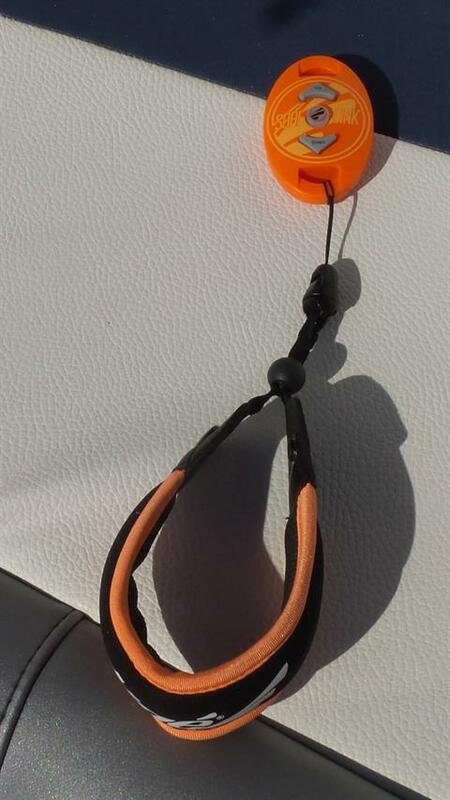 SURF LINK REMOTE - The waterproof, floatable Surf Link™ remote is attached to a wristband that places the remote right in the palm of your hand. 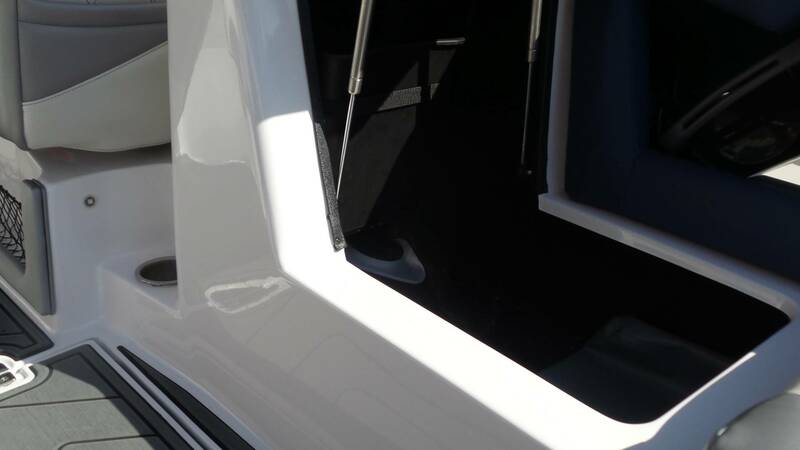 The one-touch, single-handed movement gives you more stability and balance to transfer to the other side in no time. TRANSOM ACTIVITY CENTER -We know how you use your boat, so we've designed the Transom Activity Center to make the most of your time. 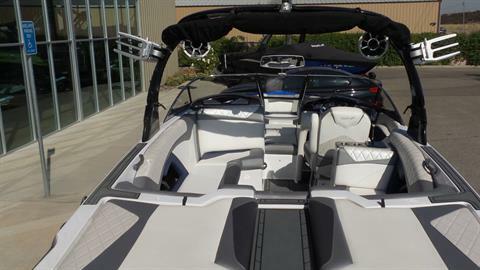 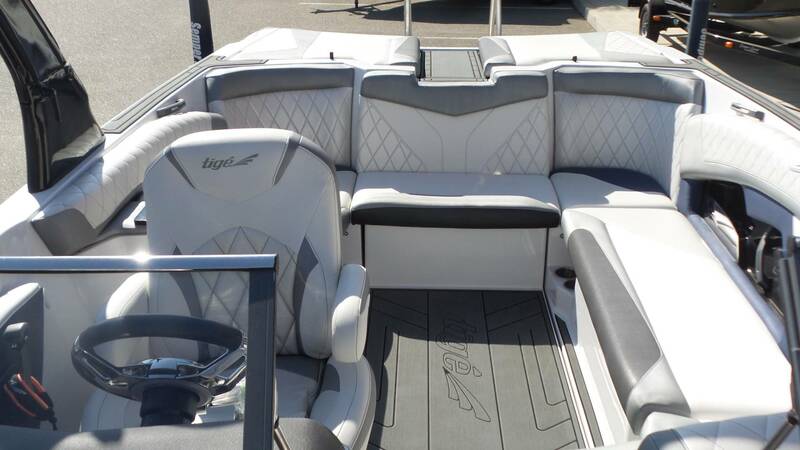 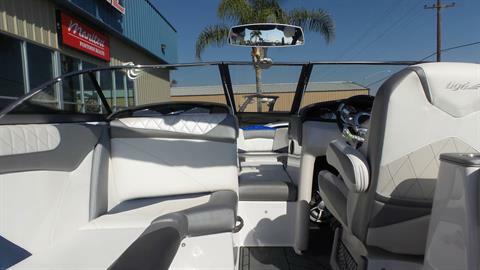 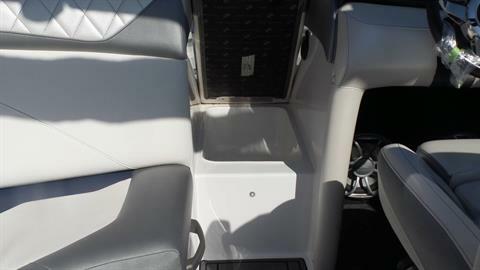 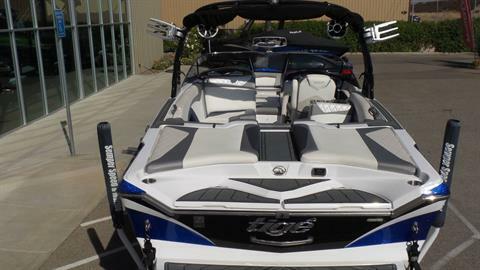 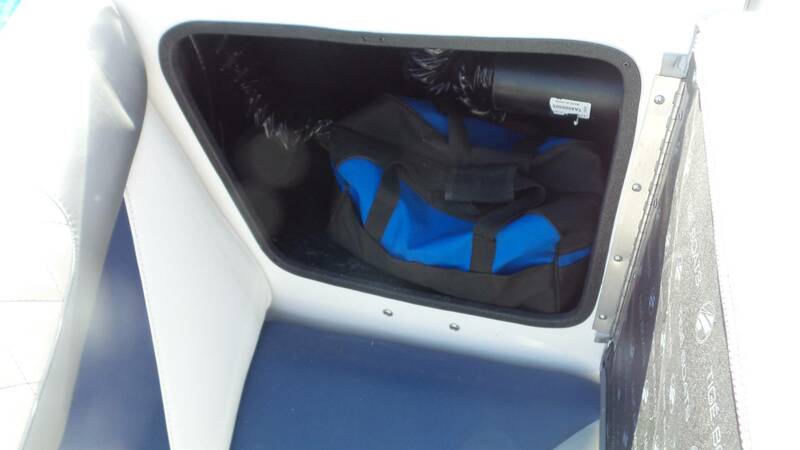 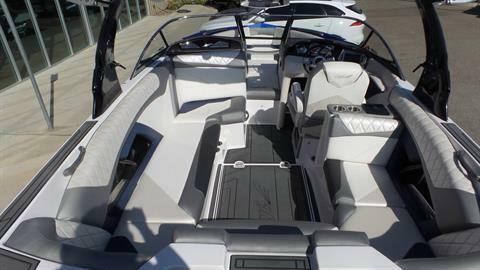 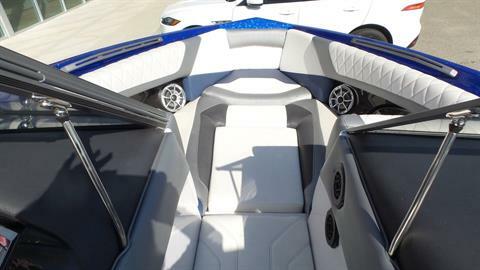 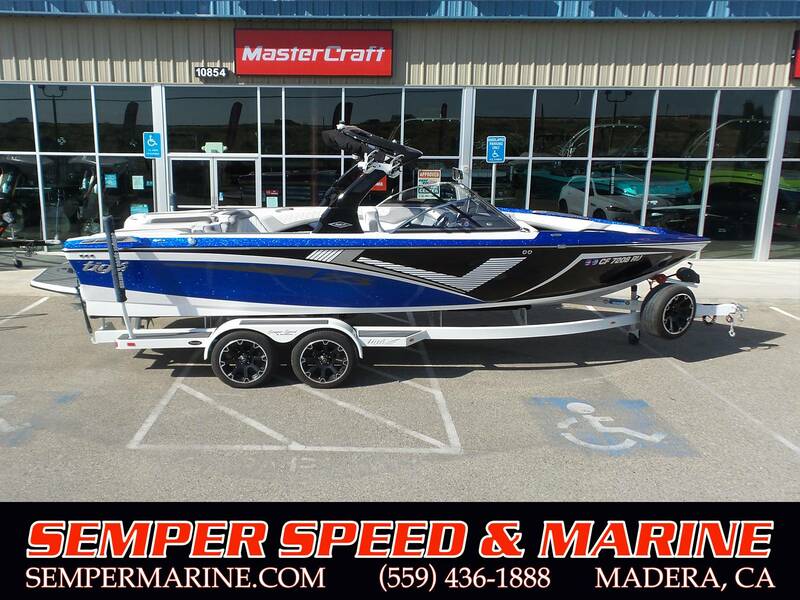 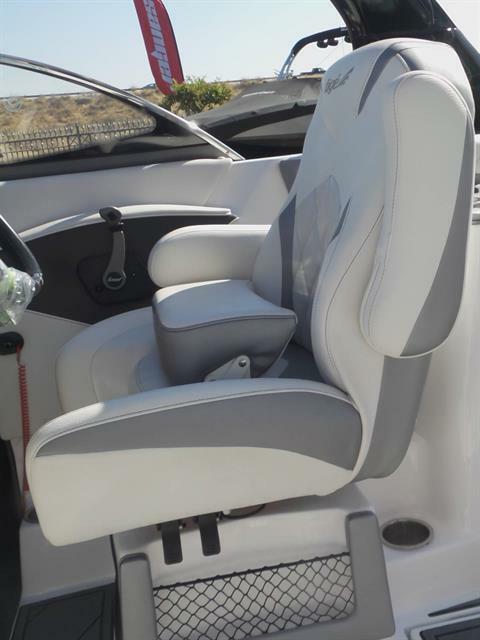 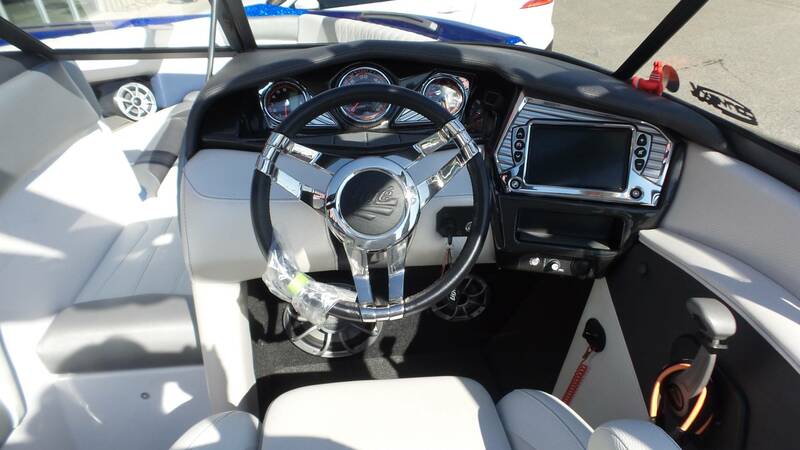 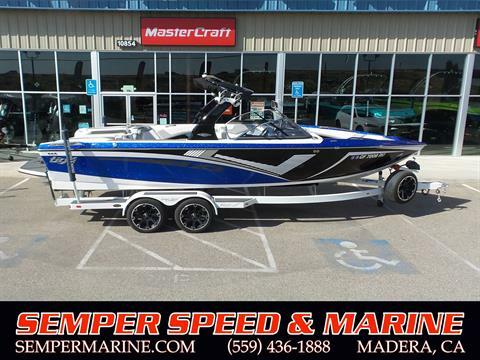 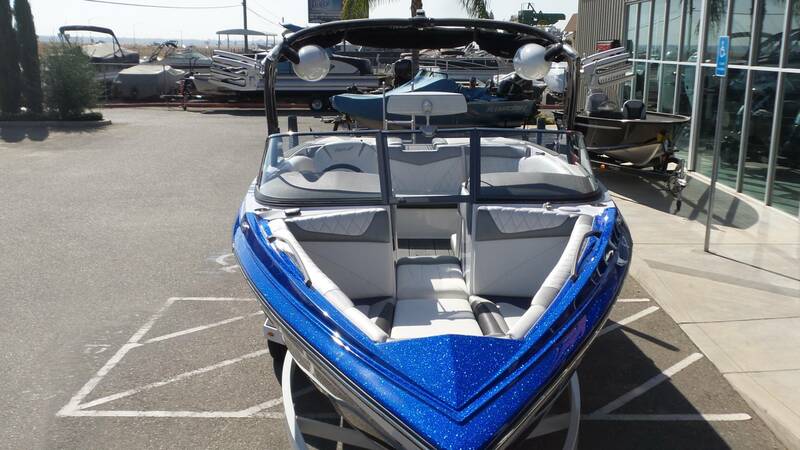 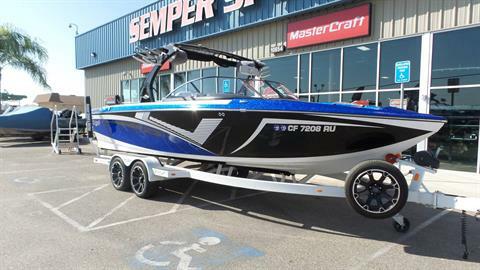 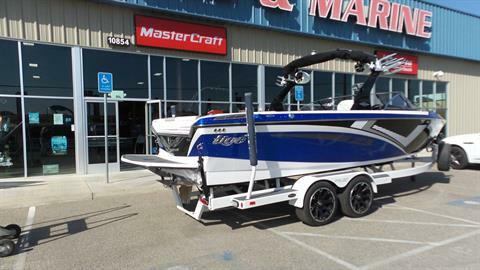 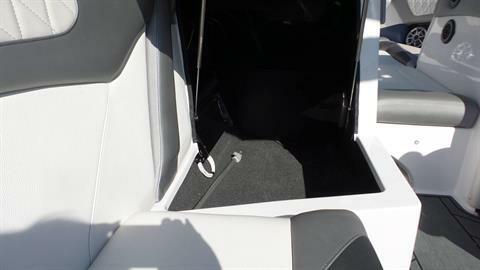 Tige's Transom Activity Center is more than just an easy entry in and out of the boat, it is loaded with extra amenities designed for when you're just hanging out, including stereo control, wet/dry storage, and cup holders for small items and beverages.